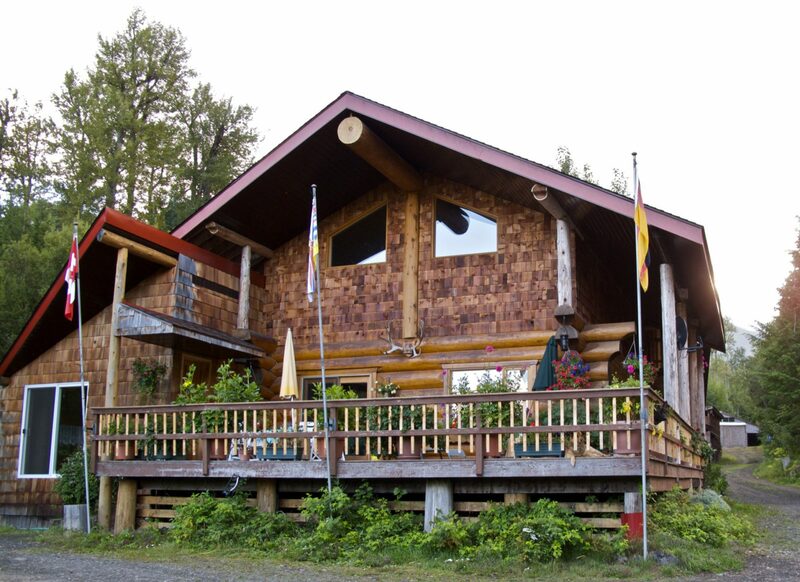 Lovely log lodge and housekeeping cabins with private and shared baths, dinners on request, wood stoves and barbecues. The property features King beds, major credit cards accepted, non-smoking units available, Queen beds, weekly rates. The ice cold glacial fed waters of Vetter Creek flow above and under the lava fields in Nisga’a Memorial Lava Bed Park. A picturesque stop on the Nisga’a Auto Tour, it has a designated picnic area and is a great place to relax and take a break after the drive in from Terrace. For camera enthusiasts, there are lots of good vantage spots for memorable photos.